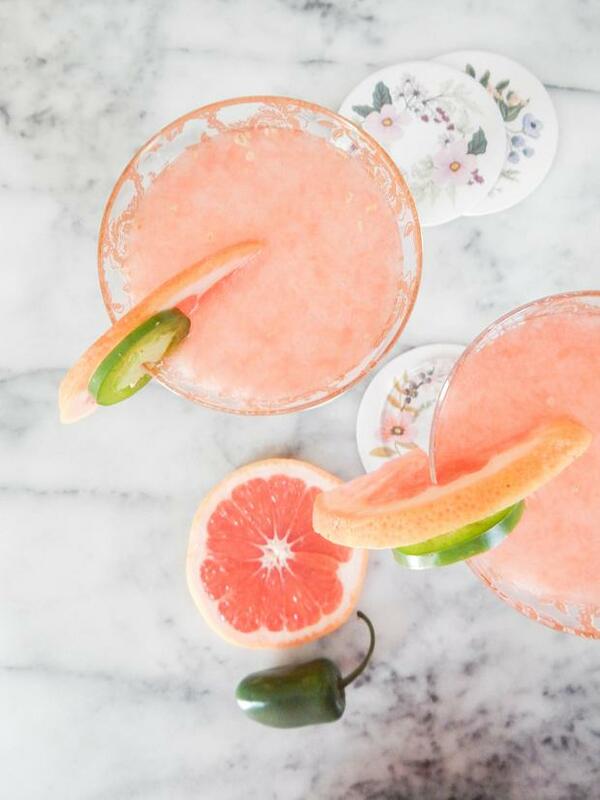 "Living Coral" has been named the official colour of 2019 by the Pantone Color Institute for the year ahead and already stylists are scrambling to pair it up with the perfect palette. 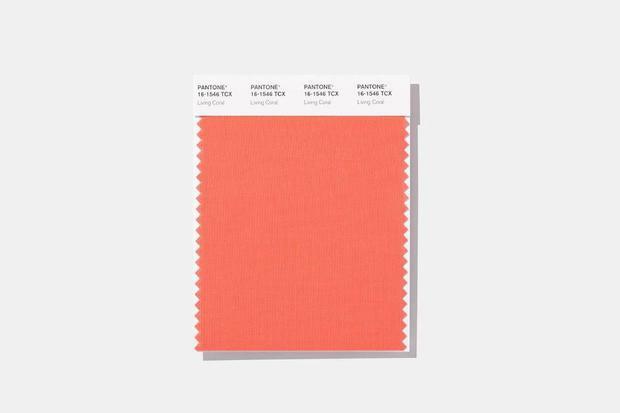 Described by Pantone as "an animating and life-affirming coral hue with a golden undertone that energizes and enlivens with a softer edge," Living Coral is predicted to appear across all manners of industry next year, from fashion, home furnishings and industrial design to product, packaging, and graphic design - and of course in weddings. But if the vibrant orangey hue conjures up images of dodgy 80s bridesmaids' dresses for you fret not, there are ways to integrate the shade into a palette without it becoming all puffy sleeves and perms. The shade works particularly well with the mix and match trend brides are currently favouring for their maids, and paired with a deep orange or muted pink can add depth and energy to the bridal party. Living Coral is also a great option for a stylish mother of the bride outfit. The more subtle the better here however - a coral weaved within a muted pattern would be ideal, in a chic two-piece while the paler pink take on the shade will work well for accessories. For autumn/winter weddings, the hue can work to elevate a forest green or navy, and is easily translated to flowers through pretty peonies or even hydrangreas surrounded by garlands of gorgeous greenery (another big trend Pinterest is predicting for the year ahead). We're talking top #Irish #wedding invitation designers over on #THEVOW this Saturday morning - time to get your #weddingplanning hat on perhaps?! The most fun and freeing area to play with the shade before everything takes shape is through your wedding invites, which then can be used as a guide for other decor down the line.